Originally from Russia, Maurice Blond’s father was a merchant and an art lover. Maurice’s debuts were promising. In 1911, following a school examination, one of his watercolors attracted notice and was subsequently exhibited at the Kiev Museum. For a brief period in 1922, he gave up his creative ambitions and joined the natural sciences department of Warsaw University, after which he reconsidered his decision and took classes at the Warsaw School of Fine Arts for a few months. He supported himself by teaching mathematics until 1923. That year, he left for Berlin where he met Isaac Mintchine and Kostia Terechkovitch, who came from Kiev and Moscow, respectively. Blond arrived in Paris in 1924. He settled at the artist’s colony La Cité Falguiere, where he formed friendships with a group of Russian artists including Mikhail Larionov, Natalia Goncharova, Jean Pougny, Pinchus Krémegne, and Kostia Terechkovitch, with whom he shared a room in Montparnasse. In 1930, he became the organizer and artistic adviser of the Russian magazine Tchisla, through which he organized exhibitions. He volunteered for the French army in 1939, but was soon discharged from active service and sent to the Avignon area, where he found refuge, working for two years for a local peasant. 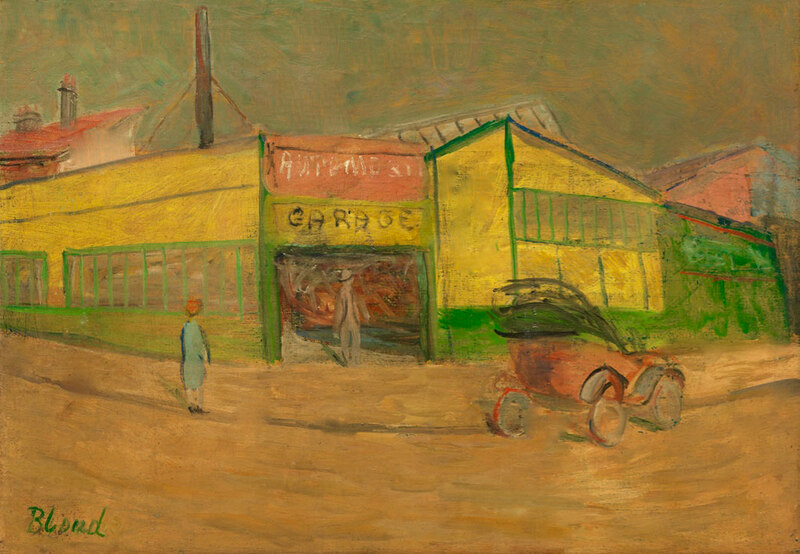 After the war, Blond settled in Grenoble and dedicated his time exclusively to painting. 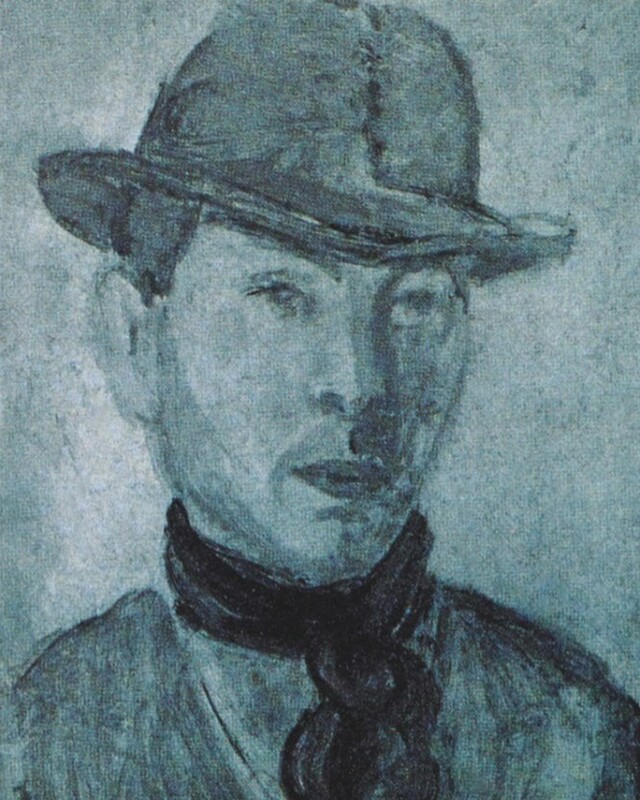 He exhibited his work in Paris from 1923 with success and signed his paintings with the name Blond, which he had adopted during the Occupation.